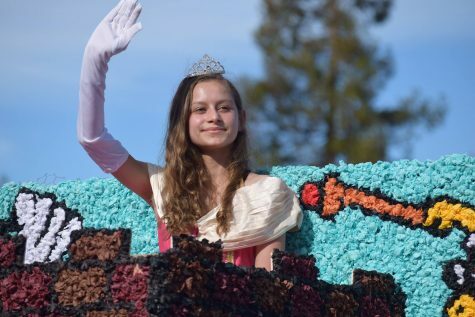 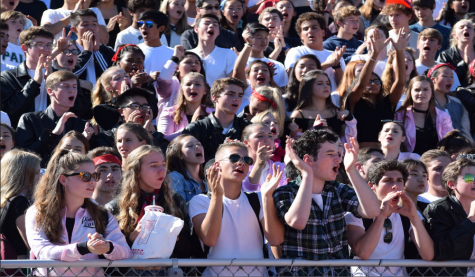 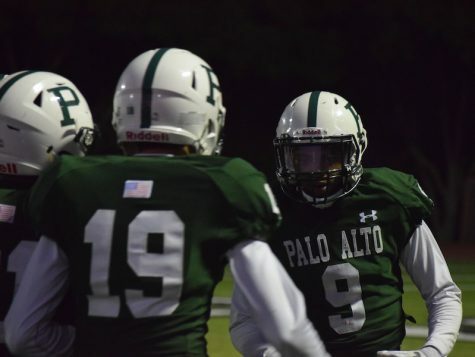 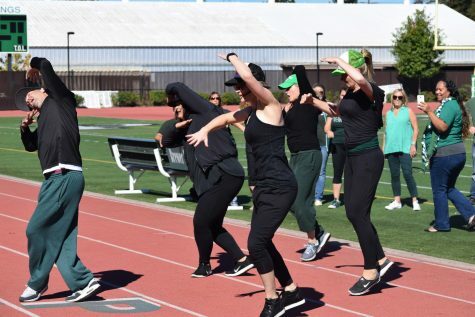 The Paly Voice documented the second day of Palo Alto High School’s Spirit Week 2016 which featured a thrilling tug of war tournament during the lunch rally. 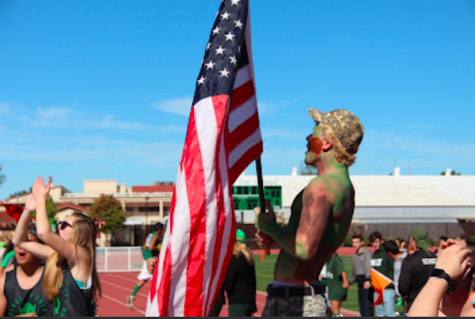 Make to sure to check Associated Student Body’s master schedule for information on daily events as well as scoring. 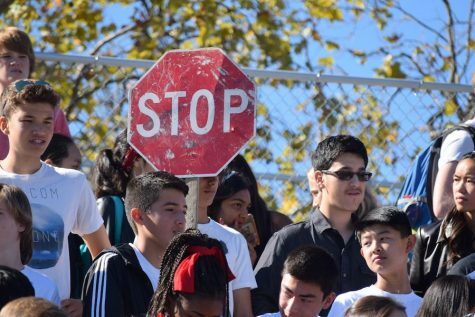 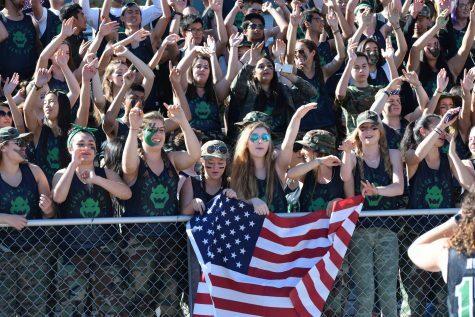 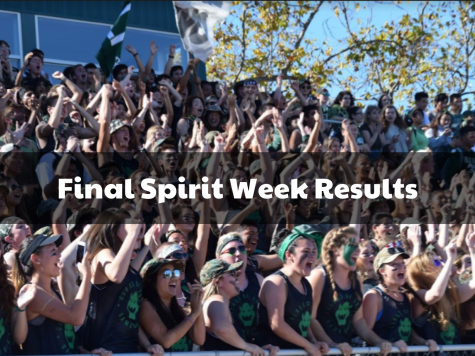 Check the Paly Voice for more updates on Spirit Week 2016 under the new Spirit Week tab.